Florida is the dream destination for fun-loving travelers who want to spend some quality time with their friends, family and loved ones. Florida has something to offer to each and every one. People of all age groups can enjoy Florida and have memorable times. Walt Disney World is one of the prime attractions of Florida. People from all over the globe come to visit this magical, fun place. Along with getting on fun themed rides, children also love to spend some quality time with their favorite cartoon characters. Living the moments with characters they have always seen on the screen is an unforgettable event for them. So, from the land of magical fun, where the palm trees sway and fun begins, awaits a new experience for its guests. 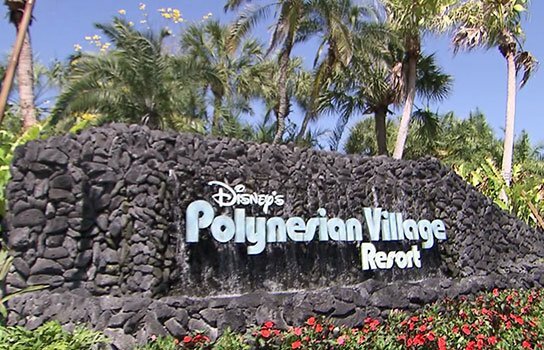 Walt Disney World has announced to add Disney’s Polynesian Village Resort where world class facilities and amenities will be waiting for Disney Vacation Club members. 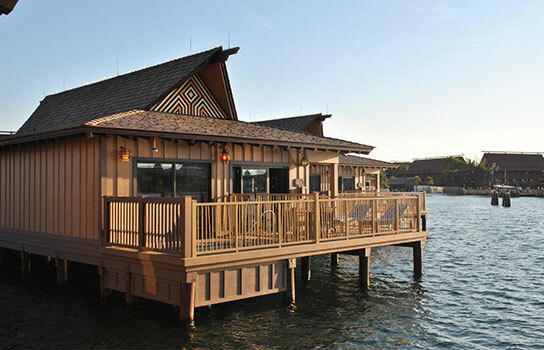 Walt Disney World Resort is in the final stages of significant “remodeling” of its new venture at one of its unique lodgings, the Polynesian Resort. The aim of this remodeling is to transport you to a tropical heaven with the extensive new entryway layout, an island themed hideaway bar and 20 new waterside cottages with direct view of the daily Magic Kingdom fireworks. The main entrance is decorated with a welcoming Tiki statue which is the symbol of hospitality and generosity. The statue sits on a lava rock with a water feature. 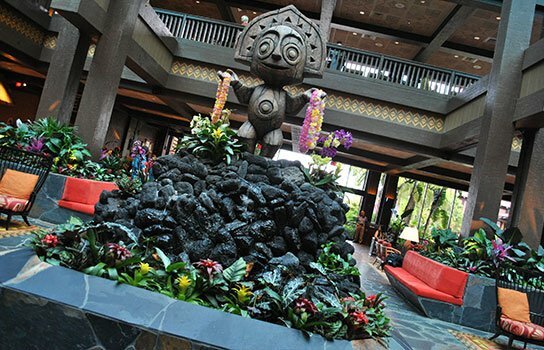 This statue welcomes guests at the lobby of the great ceremonial house and offers a refreshed look at the sights and sounds of the Island. 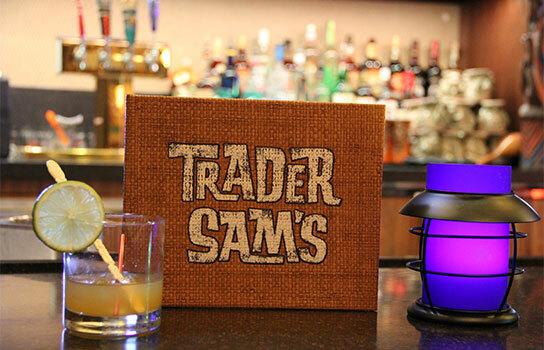 Disneyland’s Trader Sam’s Enchanted Tiki Bar is just off the entrance of the main lobby. 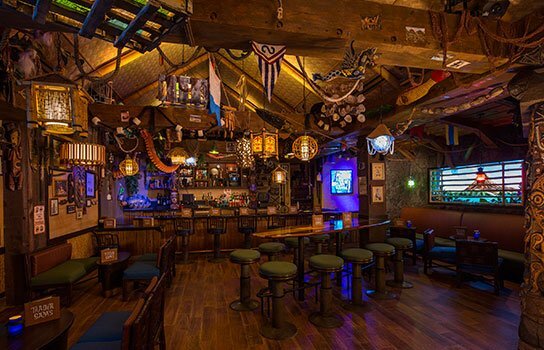 Trader Sam’s Enchanted Tiki Bar promises to provide the visitors with the same experience of an enchanted South Seas hideaway. Food is a vital part of any exotic places like these. So here, guests can enjoy delicious tropical treasures coupled with exotic cocktails. 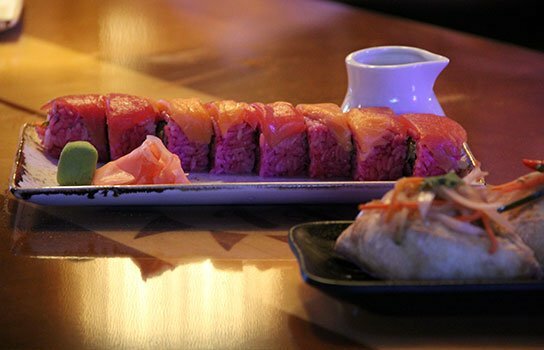 The servings include Headhunter Sushi Roll, the Pan-fried Dumplings and the Hippopota Mai-Tai to drink. Guests can enjoy their time of wait inside a 50 person-capacity lounge. The guests are encouraged to get a paper to expedite the process. There are age restrictions for younger guests. An addition to the beauty is 218 villas and 20 waterside bungalows. These bungalows are designed to accommodate up to 8 guests while providing them with the view of paradise from their balcony. The views of the Seven Seas Lagoon and the Magic Kingdom are the unmatchable experience one can have on the entire Disney resort. If you are not fascinated by the interior of the bungalow, then don’t worry. There is much more to offer. 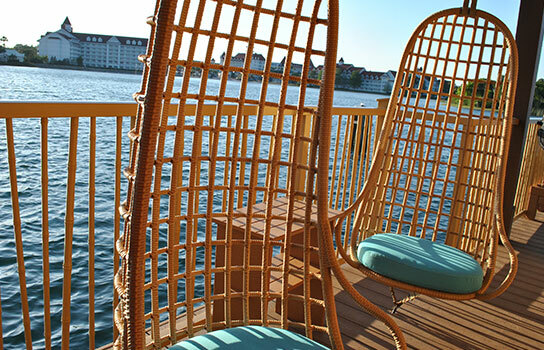 Guests can rest in the private balconies of the bungalows which overlook the Seven Seas Lagoon. You can enjoy the sights of fireworks, beautiful sunsets and a magical view at the classic Electrical Water Pageant. All this and much more is waiting for you inside New Polynesian Resort Expansion.